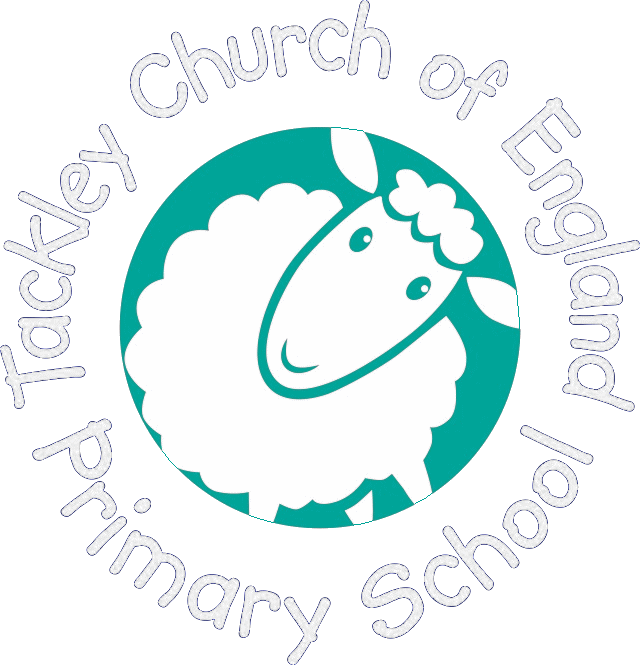 Club Energy work with our teachers to lead our PE provision at Tackley CE Primary School. 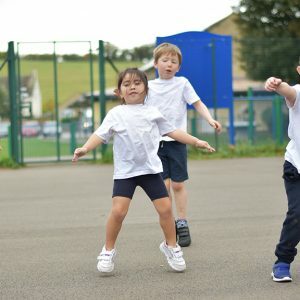 We follow a programme of indoor and outdoor P.E. 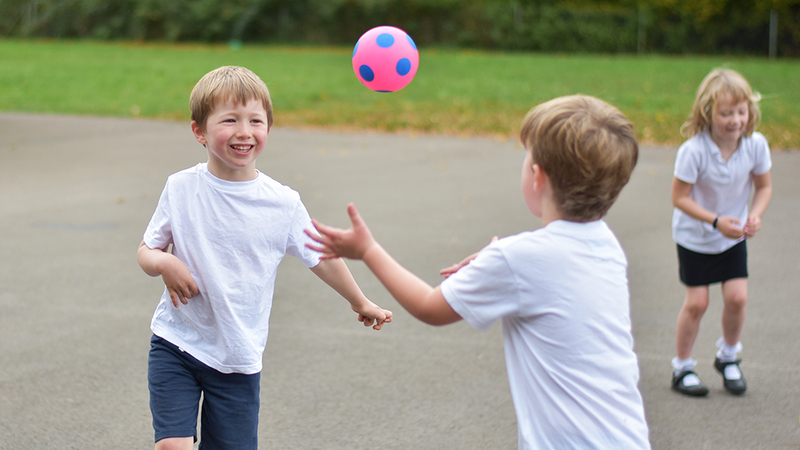 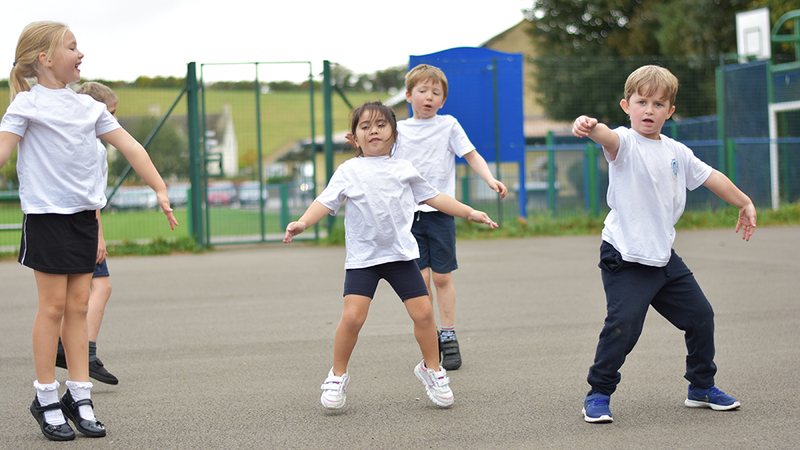 that involves each child in a wide variety of physical activity. 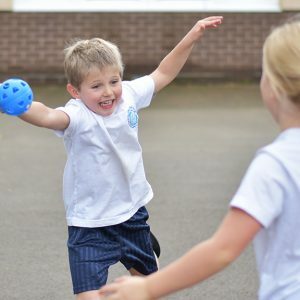 Our Sports Week runs annually and encourages broader participation in a range of different sports, as well as focussing on healthy eating and lifestyles. 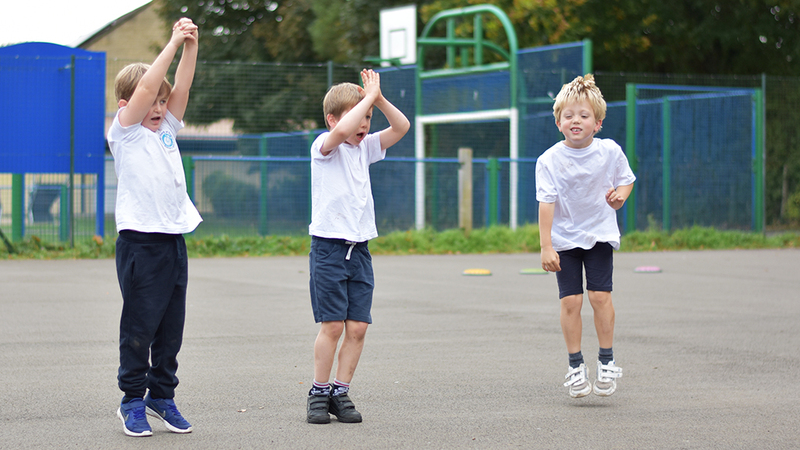 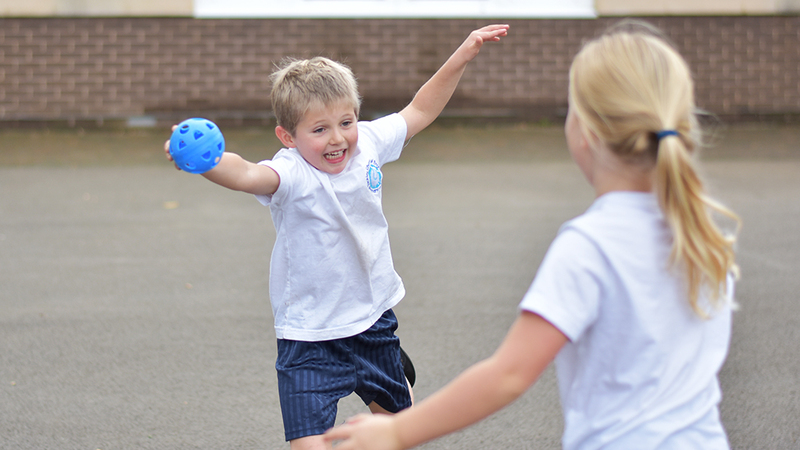 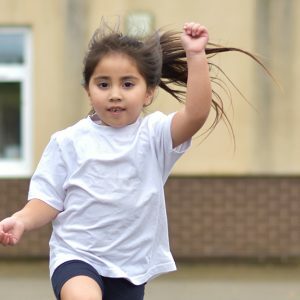 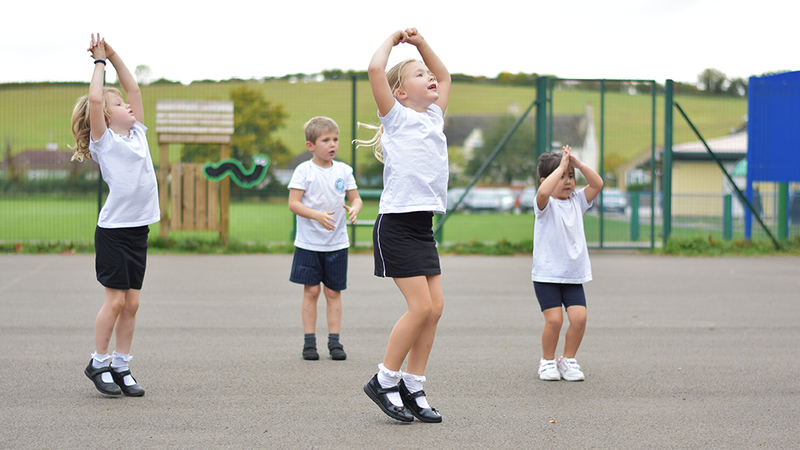 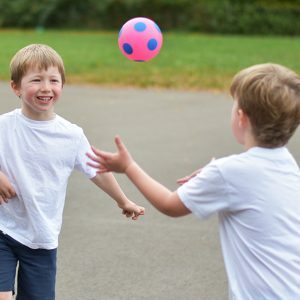 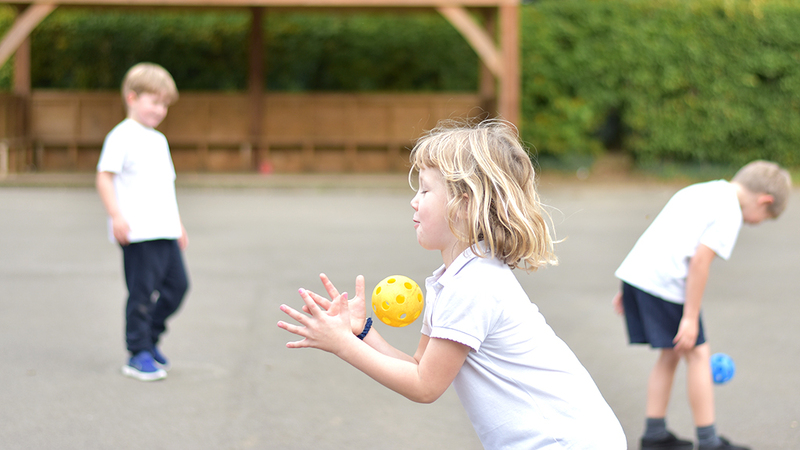 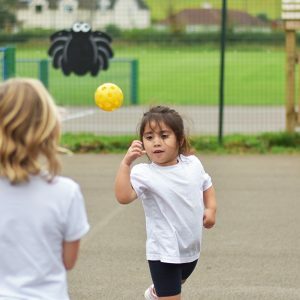 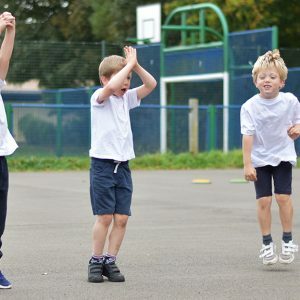 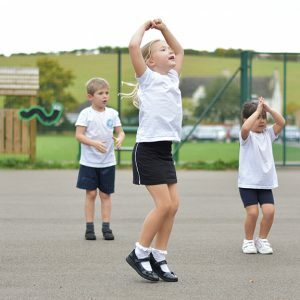 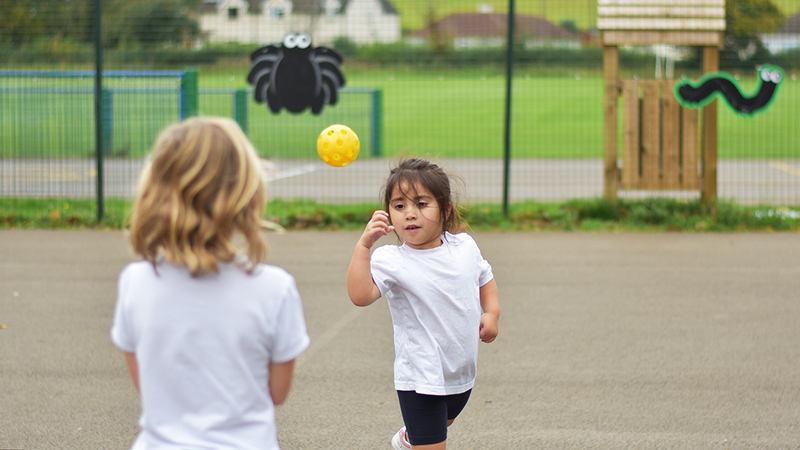 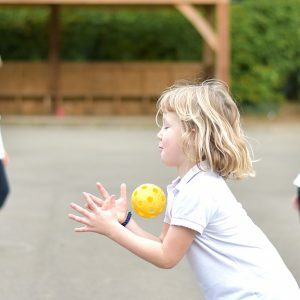 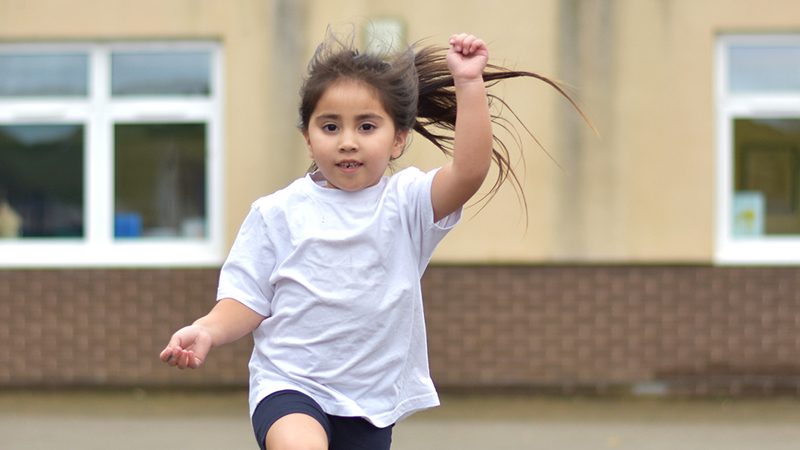 As part of the Woodstock Partnership we regularly take part in competitive sport opportunities including; Year 1 Dance day, Sports Hall Athletics, Netball, Hockey, cross country and swimming gala.